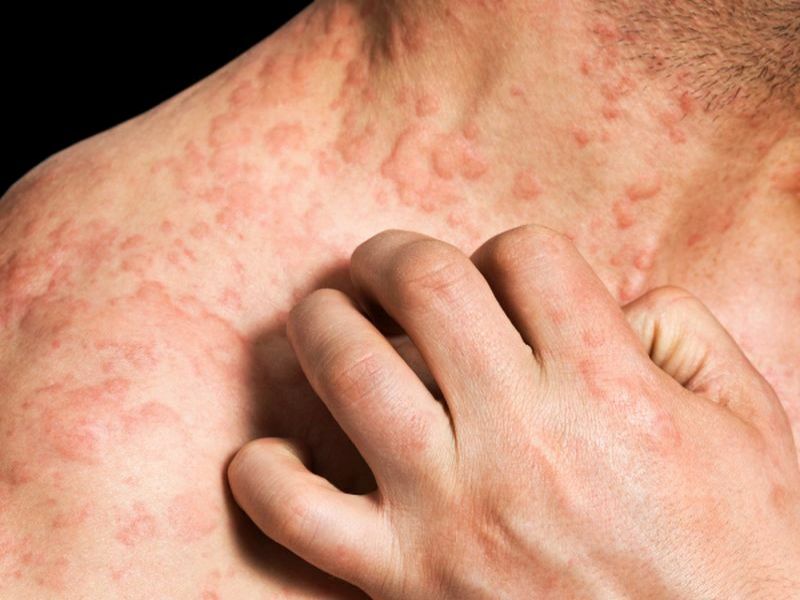 TUESDAY, Dec. 4, 2018 (HealthDay News) -- The mean cumulative lifetime prevalence of atopic eczema is 9.9 percent, according to a research letter published online Dec. 4 in the Annals of Internal Medicine. Katrina Abuabara, M.D., from the University of California in Los Angeles, and colleagues estimated the age-specific prevalence of active atopic eczema across the life span using data from 1994 to 2013 from the Health Improvement Network. They calculated the prevalence of active disease requiring a physician visit or prescription during each year of follow-up. The researchers found that the cumulative lifetime prevalence of atopic eczema was 9.9 percent among 8,604,333 persons aged 0 to 99 years, with the highest rates of active disease seen among children and older adults. The mean prevalence of active atopic eczema during a given year was 6.9 percent overall and 12.3, 5.1, and 8.7 percent among children aged 0 to 17 years, adults aged 18 to 74 years, and adults aged 75 to 99 years, respectively. Per year, patients received a median of six prescriptions for atopic eczema, including topical steroids and systemic treatments; across ages, the number of annual prescriptions was similar. Adults aged 18 to 74 years had the highest rates of comorbid atopic disease. "Rates of active atopic eczema (as defined by diagnosis and treatment codes applied by physicians) increase with age among adults in primary care, addressing a gap in evidence about the epidemiology of this condition after childhood," the authors write.